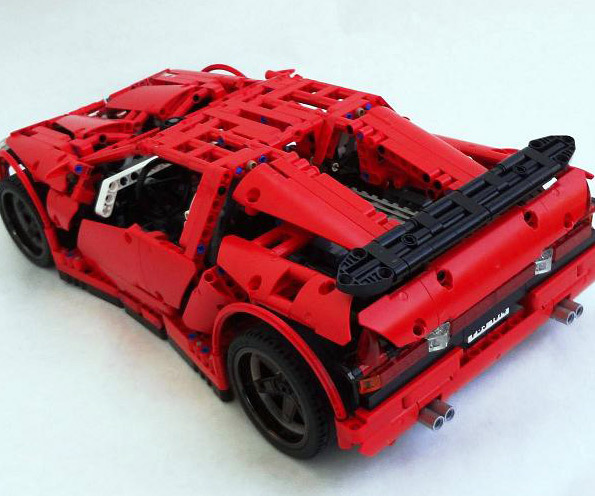 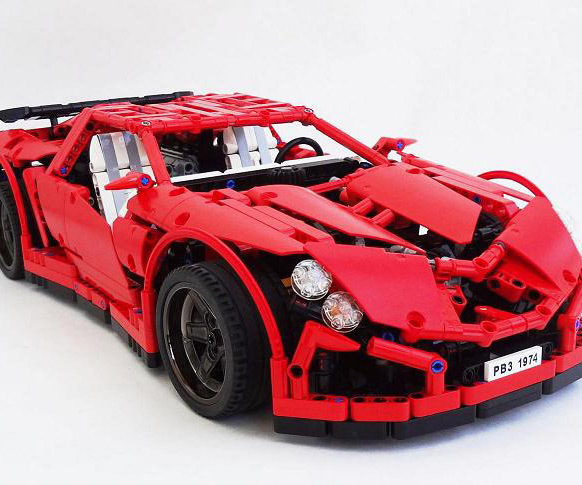 Boratko speculates that if LEGO proceeds with mass producing the Vamp, it will fetch $150--this based on the fact that the car has all manual, rather than power functions and elements. 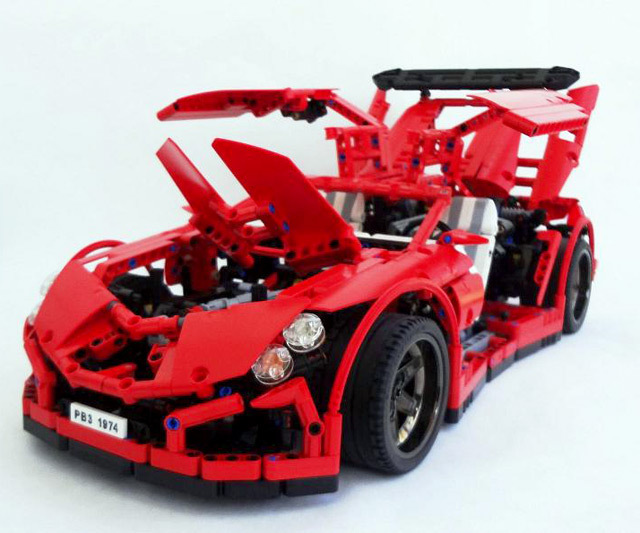 The two prototypes Boratko has thus far hand-built himself are worth upwards of $600 in parts and elbow grease. 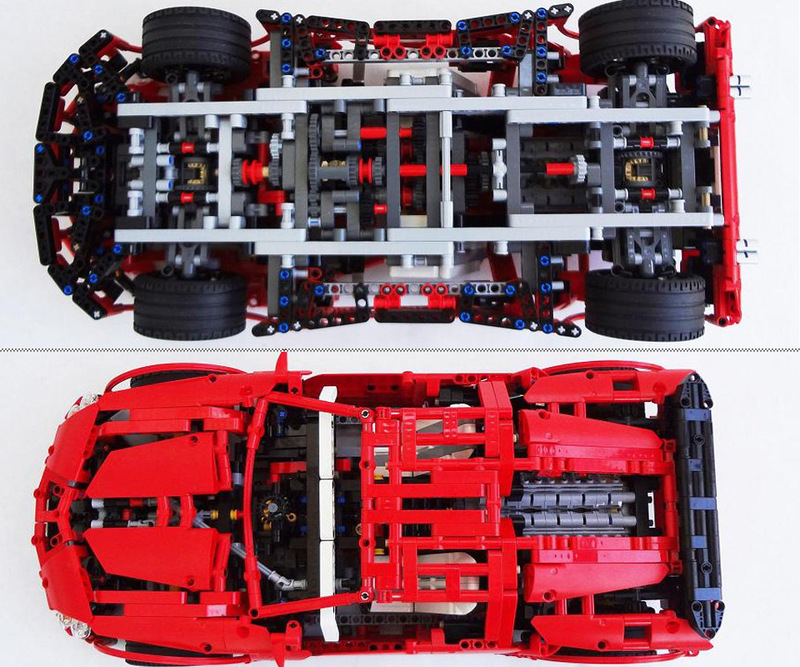 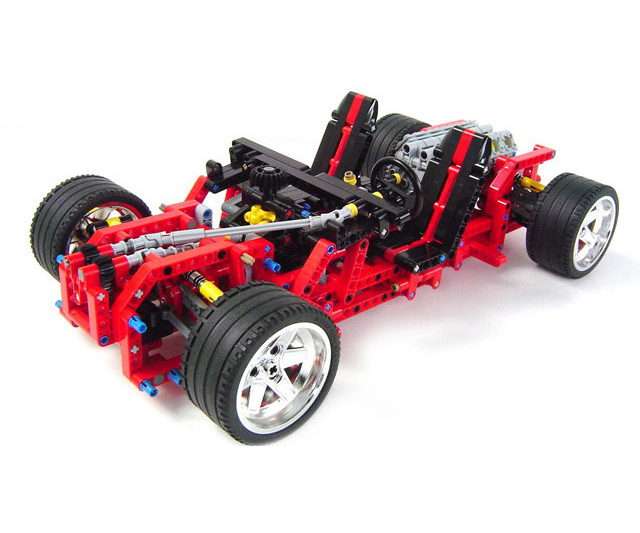 Note that the car also employs 4 LEGO parts that have been discontinued, including black 19-length flexible axles and black bushings. 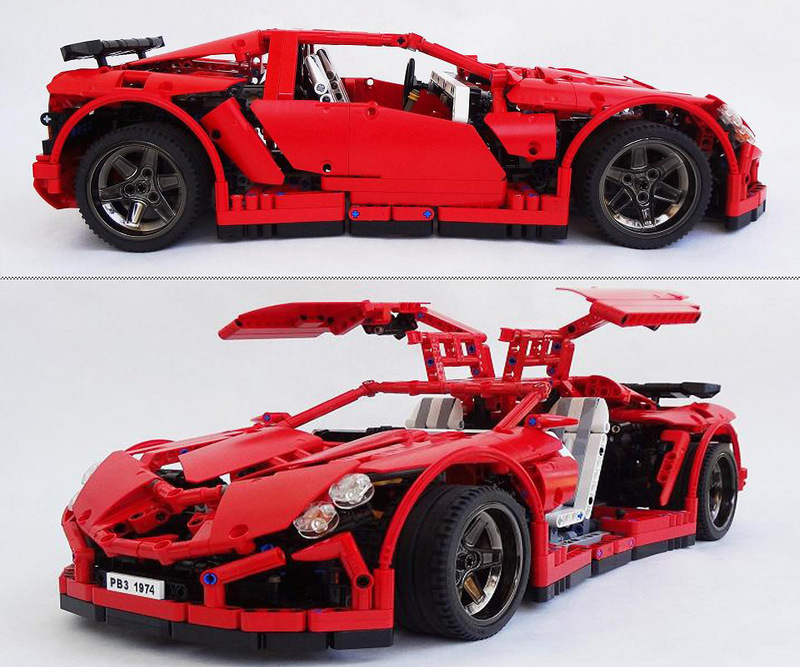 However, should the company pick up this bitchin' bloodsucker of a LEGO creation, perhaps they will reintroduce the bygone parts as well. 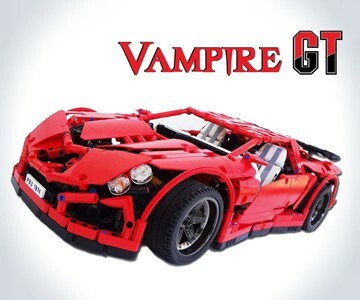 Check out more information about and photos of the Vampire GT, as well as other phenomenal LEGO creations, on Boratko's Website, Crowkillers.com.